Realtors can work with any builder – they act as advocate for buyers throughout the process.They can be as involved as needed, and jump into tackle any issues that may arise. This ensures a smoother experience for everyone! It won’t change the cost of building. The builders take care of realtors’ commissions, so their services are free! Given the choice between having an added service for free or handling a major project on your own, wouldn’t you prefer to have the service? Realtors have established relationships with builders and consultants. 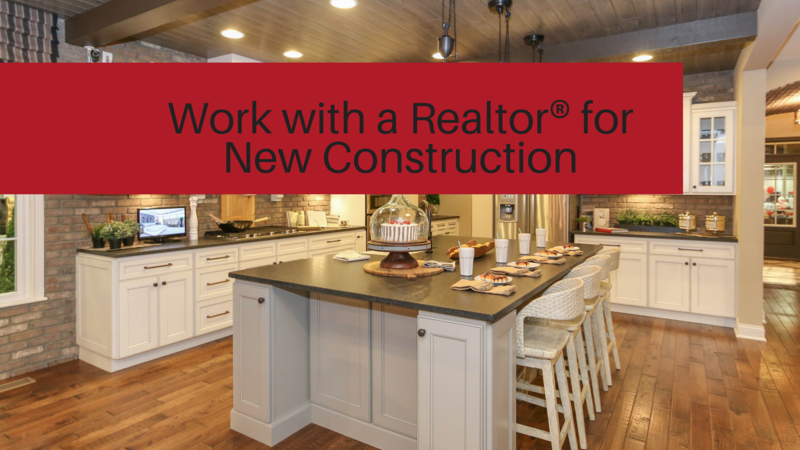 If you know you want to build, but don’t know what builder to use, a Realtor with established relationships can help connect you with the right company and consultant. Realtors are experts at resale. 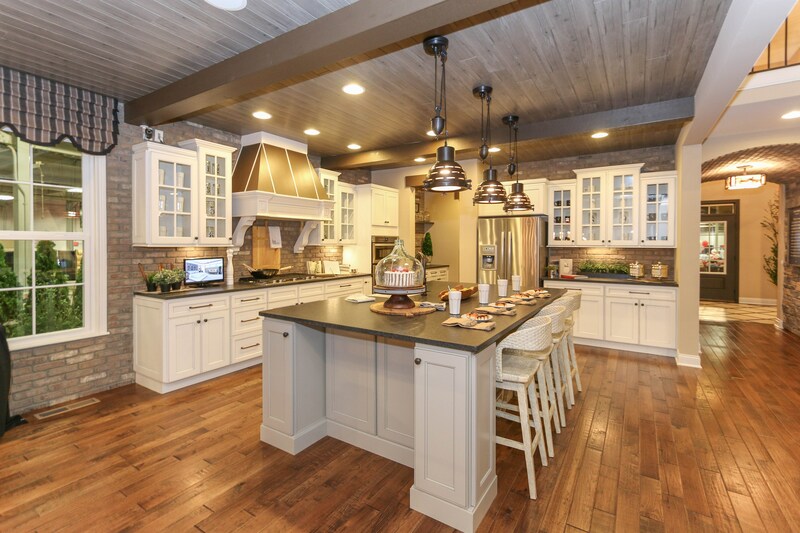 By working with a Realtor, you can make informed decisions about the location, design, and features that could make the property more valuable down the road. Further, having a realtor ask those questions will help you make the best decision for your situation. Having an advocate makes the process easier! A buyer needs someone working solely for them, who knows the process, contracts, and can keep everything on track. In the same way that people use financial advisors while making financial decisions and attorneys while making legal decisions, it makes sense to work with a Realtor while making decisions about real estate. Amy Siewe, the lead agent at Venture City Homes, has extensive experience assisting buyers through new construction projects. She has partnered with multiple builders in the Indianapolis Area, and loves connecting buyers with the right builder. Our team is always here to answer any questions, so feel free to contact us at any time! Take a look at a few of the great options available in Westfield, Indiana!